If you're interested in learning more about your match, stop in to our showroom and treat yourself to a test drive. It goes without saying that the only thing better than laying eyes on your next new 2018 or 2019 Lincoln MKC, Lincoln MKX, Lincoln MKZ, or Lincoln Nautilus for the first time is taking in that new-car smell once you're behind the wheel for a test drive. After taking it all in, Bill Collins Lincoln of Louisville can bring you up to speed on every aspect of the model you're considering in order to make you feel as though it's been yours all along. Interested in a pre-owned model instead? Well Bill Collins Lincoln of Louisville has you taken care of as well. We know that top-of-the-line quality and reliability are key selling-points for any automotive purchase, new or used. With that in mind, we work tirelessly to ensure all of our used cars measure up to our stringent standards before they make it onto our lot. 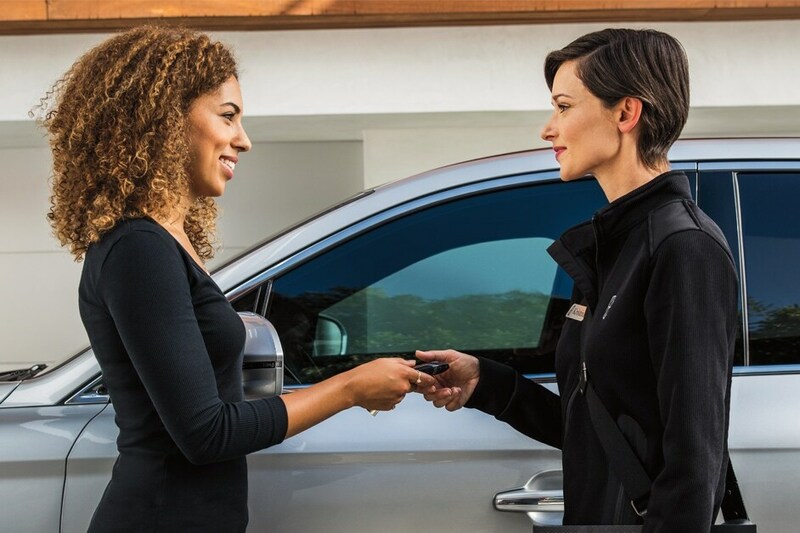 Our team isn't simply committed to helping you find your next car; we want to ensure you drive it home as well. That's why Bill Collins Lincoln of Louisville staffs an onsite auto financing department. Simply put, we're here to crunch the numbers, make calls and do everything else in our power to find a financing solution that works for you. All you have to do is sit back and picture your next Lincoln parked in your driveway. The fun of something new doesn't have to end when you drive your Lincoln off our dealership's lot. Bill Collins Lincoln of Louisville has many ways to keep your car fresh and your driving experience exceptional. 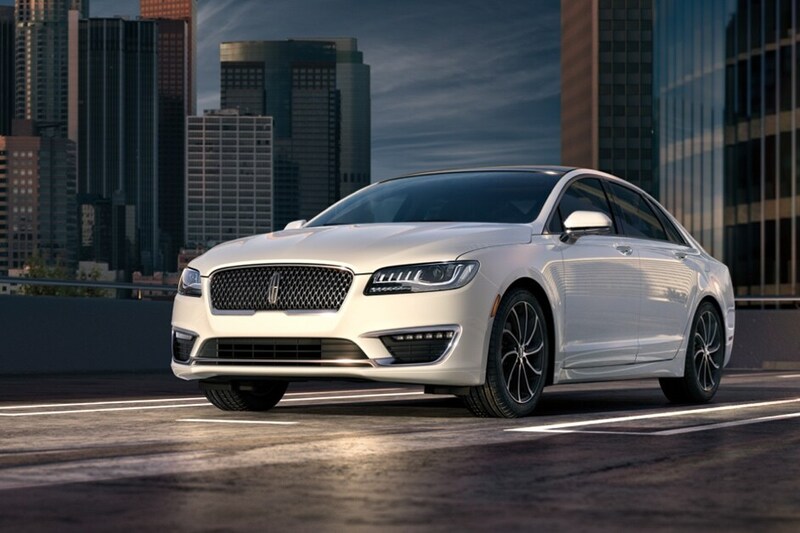 Furthermore, our dealership in Louisville is dedicated to keeping your Lincoln model running just as well as it did on day one. Our handy onsite auto service and repair department is here for you, whether it's routine upkeep or handling the unexpected. So what are you waiting for? Visit us at 4220 Bardstown Road in Louisville, KY and Bill Collins Lincoln of Louisville will provide you with a helping hand you can rely on. No matter the service, your needs are our priority and we'll do our absolute best to ensure you leave with a smile. Because even though vehicles are what we sell, customer satisfaction is our business.